Hell yes, the 90s were gay. The most mainstream of all gay bars in Minneapolis (so much so that it's just another bar to most people) has a very photogenic sign. 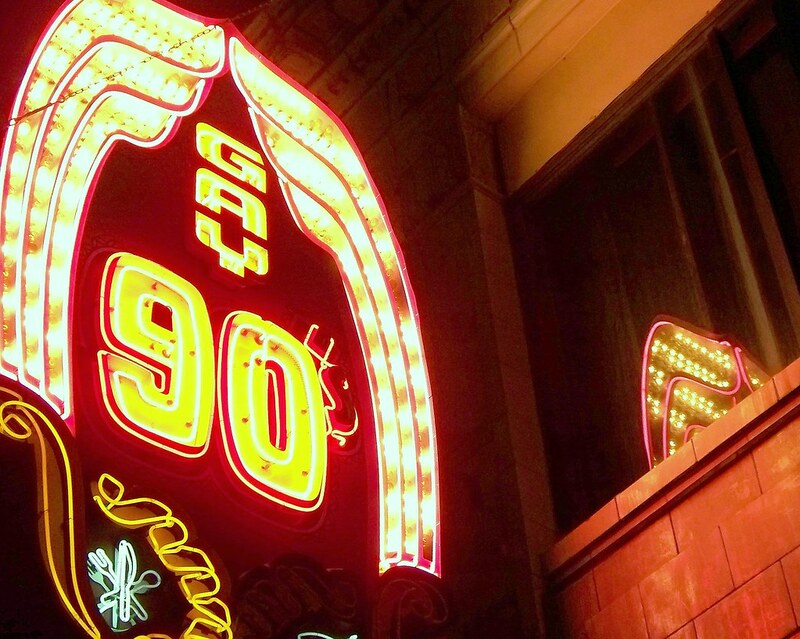 Next time you're in downtown Minneapolis, check out the 90s or at least stop and oooh and aaah at its sign.